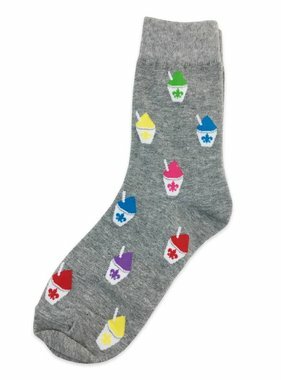 Crew socks with a NOLA tile design. 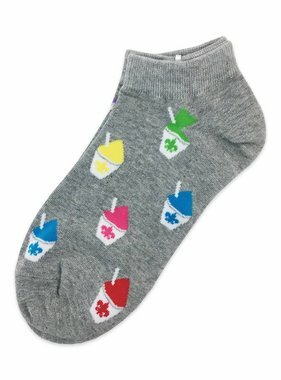 68% cotton/28% polyester/2% nylon. One size fits most.